youth violence essay Mike & Happy Cup – your job to cheer up this sad mike because the cup is empty. Only filling the cup with Coffee can cheer him up, So simply draw a line to fill the cup with Coffee and make him happy again! 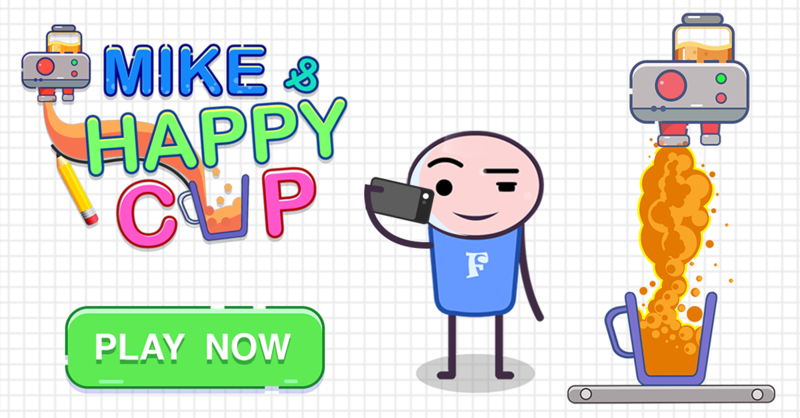 source site Let your ideas run free to solve all puzzles in your own creative way and get 3 stars and highest score to make Mike proud and smile again! * Simple, intuitive gameplay for everyone. Try it now! * Distinct levels with different puzzles of challenge and more levels are coming soon! * Share your unique solutions and compare with your friends. * Easy to play and play it anywhere even without internet! cheap term paper editing service online If you need any help while playing, feel free to reach out to the support team by tapping the contact button from the in-game settings screen. follow link I hope you enjoy Mike & Happy Glass!